smart design electronic HEPA filter home air purifier RFQ from Netherlands. 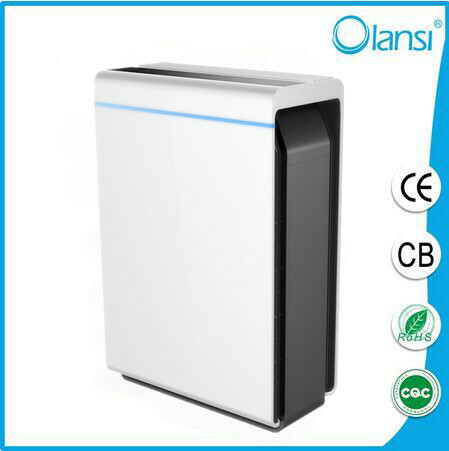 Now the air purifier is more hotsale in the world,special in the europe.We have received more and more air purifier RFQ from europe customers. Below is the RFQ of smart design electronic HEPA filter home air purifier. We are looking for smart design electronic HEPA filter home air purifier. This is a professional customer looking for air purifiers.